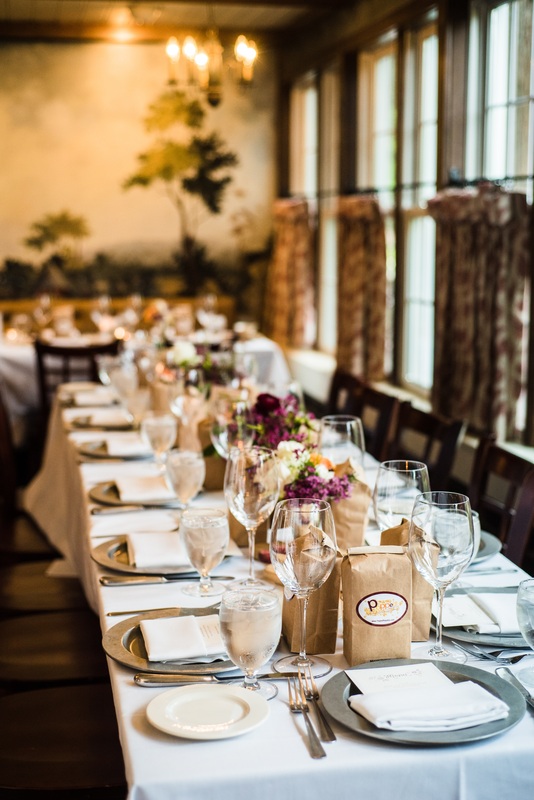 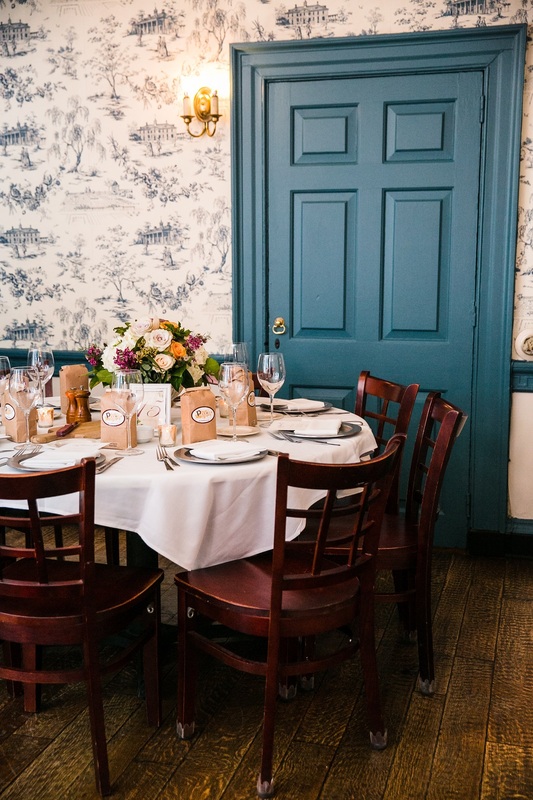 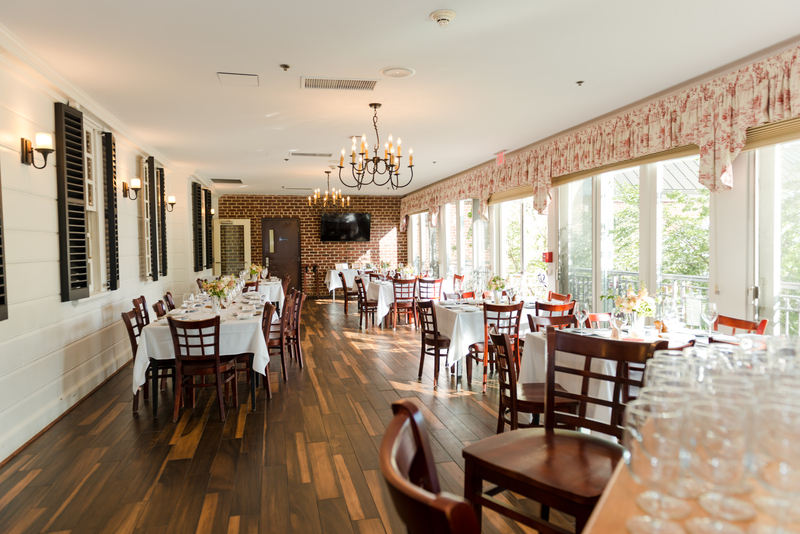 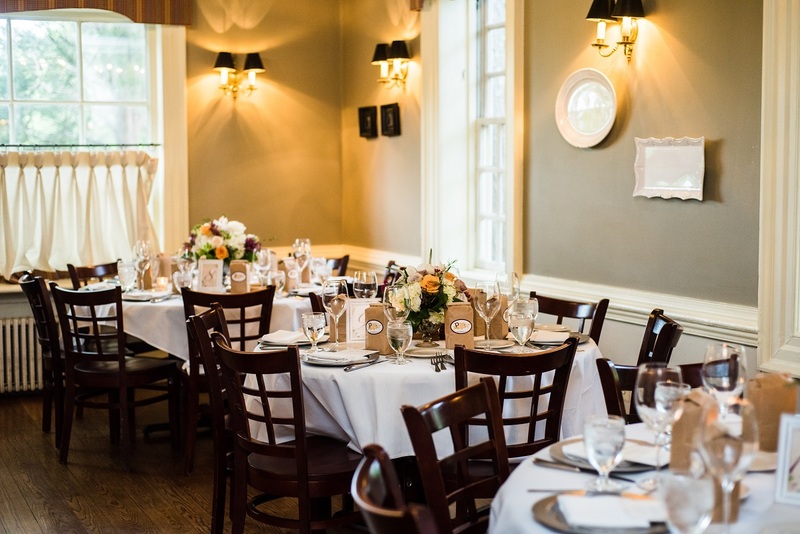 Savor the flavors of early America at the Mount Vernon Inn Restaurant, located just footsteps from George Washington’s Mount Vernon, the Mount Vernon Inn is an exceptional destination for weddings, rehearsal dinners, and other special occasions. 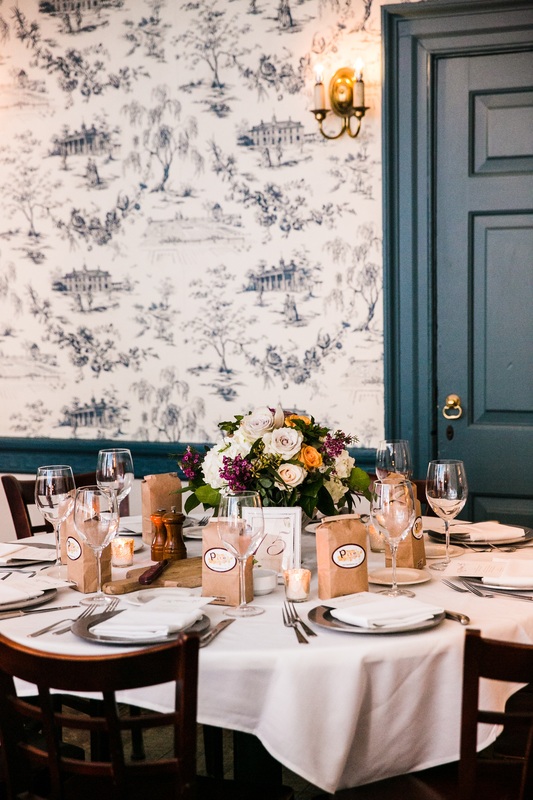 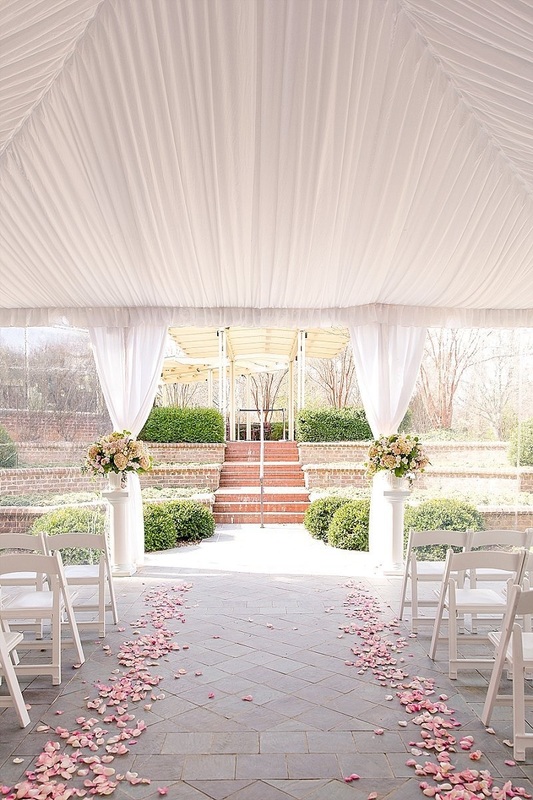 Featuring an intimate sunken garden and dining rooms bursting with colonial charm, the Inn exemplifies the timeless elegance and hospitality of George and Martha Washington. 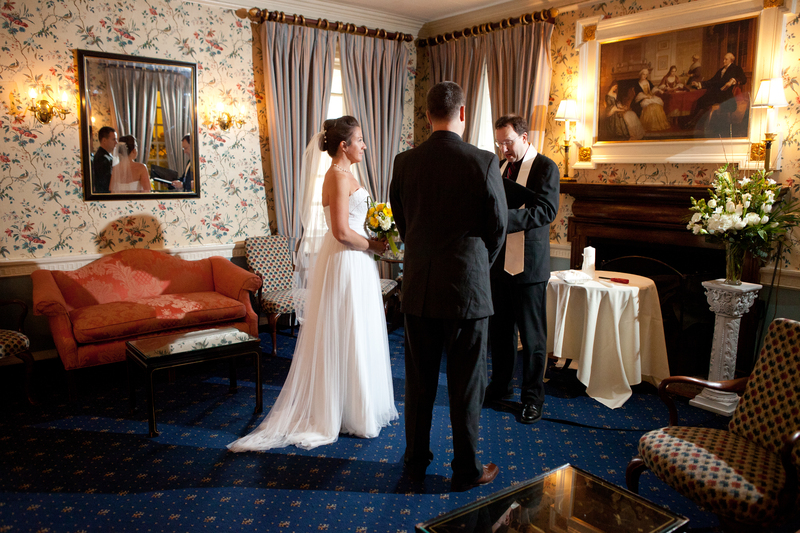 For more than 30 years, the Mount Vernon Inn has welcomed guests from around the world to experience genuine Virginia hospitality. 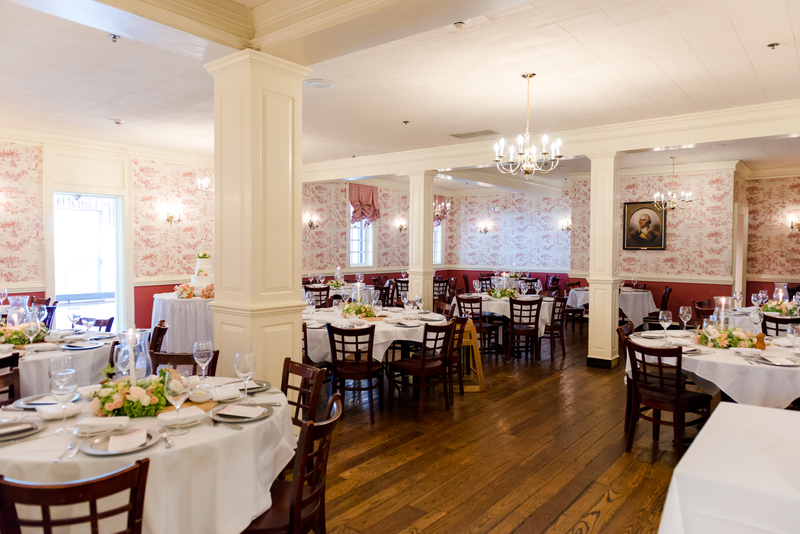 The restaurant sits adjacent to George Washington's Mount Vernon, home of our nation's first president, and offers a dining experience that complements the historic estate, with classic American recipes prepared with a modern flair. 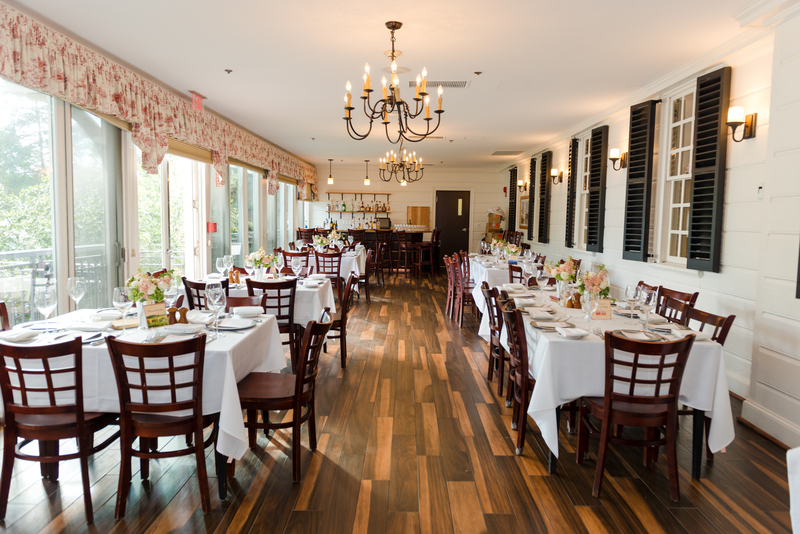 Conveniently located 8 miles south of Old Town Alexandria and 16 miles from Washington, D.C. at the southern end of the George Washington Parkway. 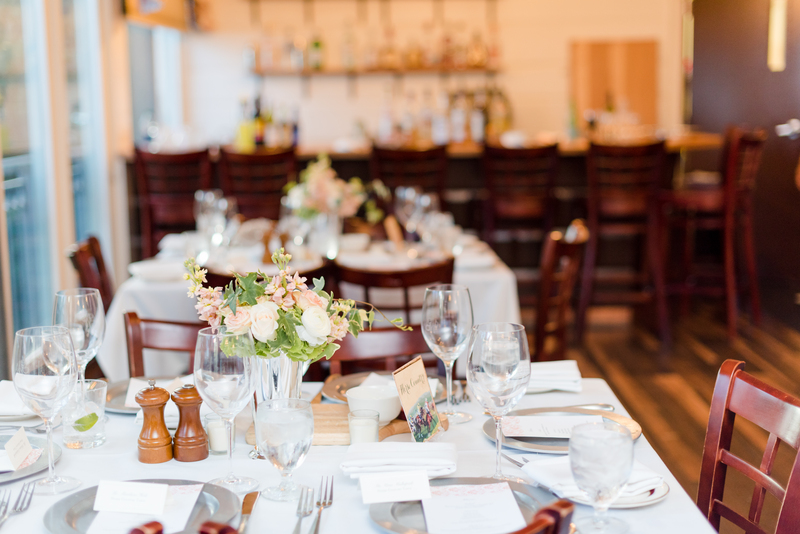 One of Washington’s best- kept secrets for private events.